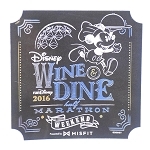 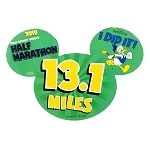 The Disney Marathon is a great feat of physical prowess combined with all the fun of Disney. 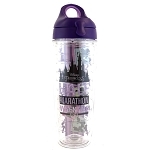 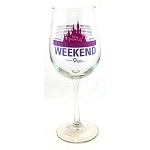 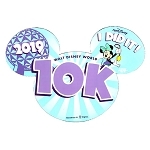 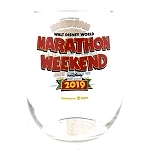 If you have completed the challenge or know someone who has or who plans to, Disney Marathon products can help you spread your enthusiasm about the event. 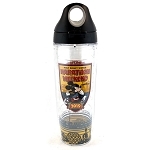 When people see you sporting this merchandise, they may ask you about it, opening the door to an exciting story. 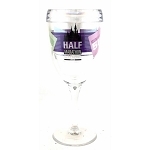 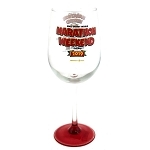 The range of products featured reflects the diversity of interests of the marathon participants. 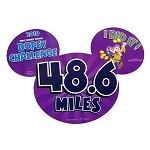 Naturally, there are several of the iconic Disney pins that display famous characters like Mickey, Donald and Goofy. 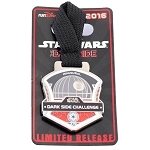 Pin collecting has become a very popular pastime, so any collector who runs the race will want a pin to commemorate that fact. 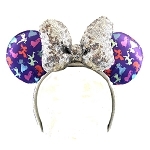 In addition to pins, there are plenty of clothing items to be found, from t-shirts to hoodies. 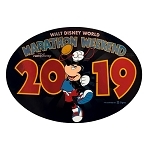 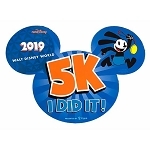 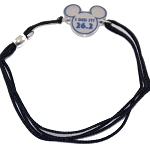 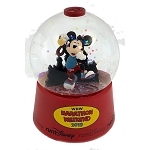 These may feature the official marathon logo or a different design involving Mickey or his friends If you're planning to run the race later, getting a t-shirt to run in is a great idea. 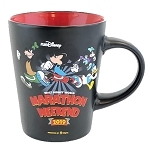 You're also likely to be thirsty after the big race, so why not buy some commemorative cups and let your friends hold onto them for you until they greet you at the finish line? 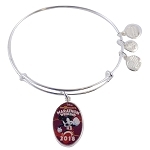 Other fun souvenirs include tiaras, charm bracelets, medals, key chains and duffel bags. 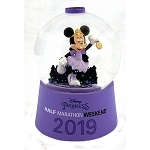 With dozens of different mementos to choose from, you're sure to find a suitable souvenir to remind you of this exciting event or help you and your friends to gear up for it.